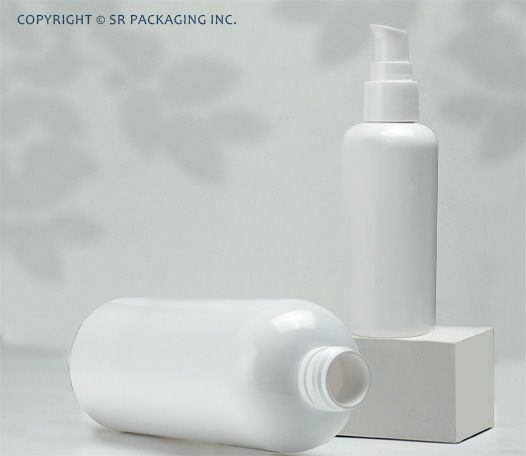 To offer its customers more packaging choices in different materials, SR Packaging has launched a new series of complementary PET bottles with a distinctive smooth, wide angle shoulder. The PET bottles are ideal for personal care products, lending their characteristic curve to different liquid care products. Baby care products, shampoo, liquid soap, lotion and many other personal care products can benefit from the simple yet strong lines of the PET bottles which are available in 100ml, 150ml and 300ml capacities. "At SR Packaging we have a wide selection of products which can be mixed and matched in order to create product lines. For those companies that want classic looking packs, these PET bottles offer a great solution as the 3 bottles complement one another perfectly. The bottles are available with standard size necks in order to match them with a range of closure options to dispense the product." PET is a highly transparent material that benefits from a light weight and a high gloss finish. It is also highly resistant to both acid and alkaline formulations and SR Packaging can produce the bottles with crystal clear transparency, semi-transparent or custom brand colors upon request.